Home / Products Liability / The Case of the Missing Product: What Is a Defendant To Do? At trial, the plaintiffs would have the burden of proving by a preponderance of evidence that a characteristic of the tire made it unreasonably dangerous, or that the tire was negligently maintained, thereby causing the accident. However, the plaintiffs’ experts did not know the air pressure at the time of the accident or when the pressure was last checked, and could only speculate that the tire was defective given the visible damage to the tire depicted in the photographs. Thus, although the circumstantial evidence offered by plaintiffs raised several plausible explanations for the cause of the tire’s failure, the record does not contain sufficient evidence from which a reasonable juror could conclude that more probably than not the accident was caused by either a defective condition of the tire or negligent maintenance. 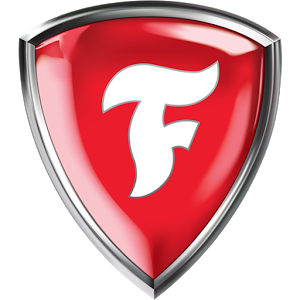 Consequently, we cannot say the district court erred in granting summary judgment in favor of Firestone . . . . Id. at 372. While the above brief discussion only serves a cursory analysis of the ‘Case of The Missing Product,’ it shows that when you have a products liability case with no product, there are substantively powerful and potentially cost effective procedural paths to go down that can advantageously position a manufacturer’s defenses. Proper discovery inquiries also undoubtedly go a long way toward setting the framework for these defenses and, as in any case, require attention to detail so as to garner the right information.